A well-lived life includes two approaches to the arts and culture. The first is very personal and addresses finding ways to incorporate the art of peace and tranquility into daily life – the Beach House and its surroundings is the perfect place for reflection, relaxation, and rejuvenation. The second approach is immersing one’s self in a vibrant arts and cultural community. 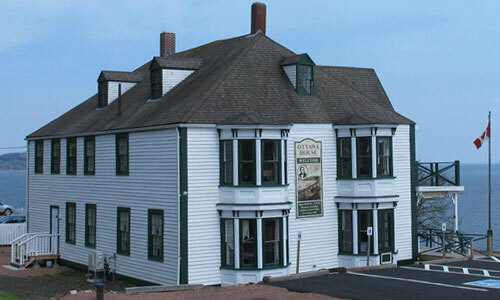 Parrsboro and its surrounding communities offer and encourage Maritime culture at its very best. Parrsboro Creative is a community-designed strategy to encourage economic development and community revitalization through the arts. 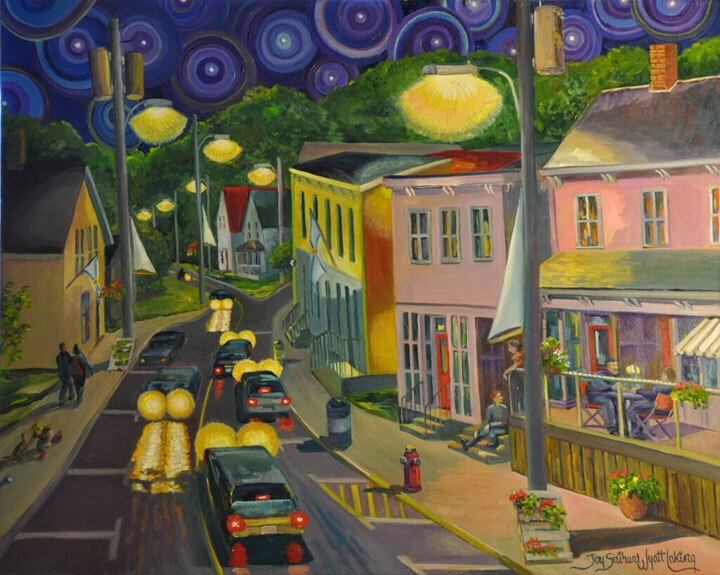 Its mission is to create a vibrant artist and artisan community that will spearhead the rejuvenation and repopulation of Parrsboro with established regional, national and international artists and artisans working in a wide variety of disciplines. A Cultural Campus offering a curriculum in a unique range of cultural disciplines from fine art and artisan crafts to music, theatre and the written word. 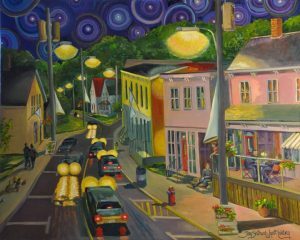 An Artists Attraction Program for artists wishing to move to Parrsboro and take advantage of the amazing world that can be found here. The virtual Cultural Campus is where the skills involved in making art and fine craft are passed along to those interested in exploring their creative potential – from the hobbyist to the seasoned professional. 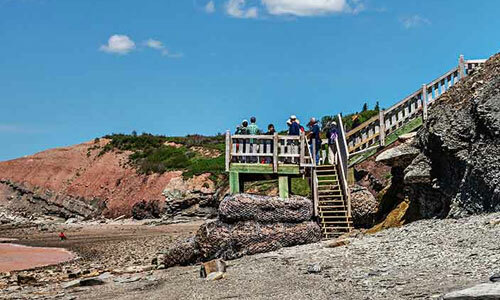 The campus is found where creative energies are best aligned for the learning experience, such as: studios of the Art Lab; the coal fired forge at The Age of Sail Heritage Museum; beaches of the Bay of Fundy; a pristine lake; the rehearsal hall of the Ship’s Company Theatre. 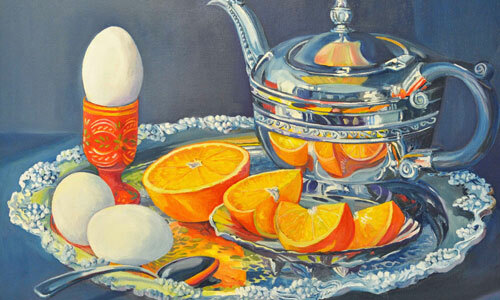 The Artists Attraction Program is evolving rapidly and expanding to new artistic modalities. 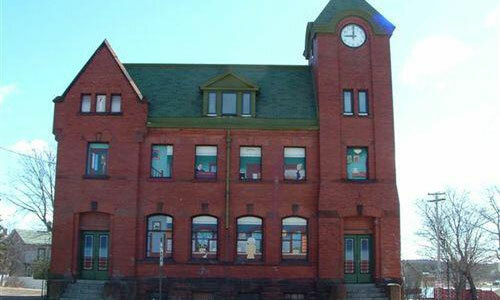 Have a look at Parrsboro Creative to find out about its broad range of activities and how you can participate, learn, and stimulate your own creativity. 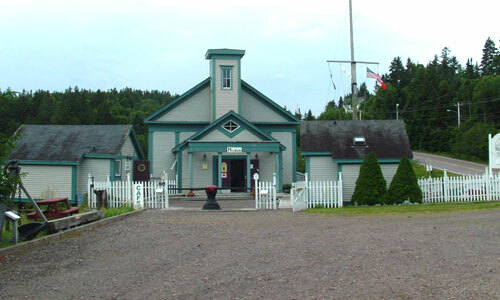 Activities available from its partners – Parrsboro Shore Historical Society; Ships Company Theatre; Art Lab Studio & Gallery; Arlene Collins Art Gallery; Age of Sail Heritage Museum; The Hall – Culture & Community; Fundy Geological Museum; Elastic Band; others –information about course listings and a schedule of artistic events in the community in on the web site. Shopping for unique items created not only by established artists but also by evolving ones. 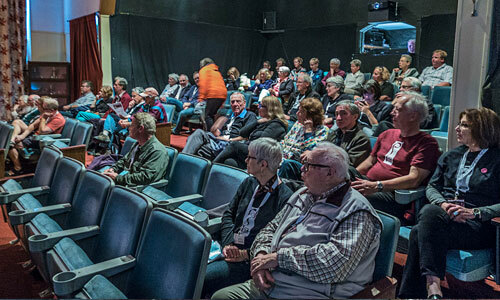 The Parrsboro Film Festival, held in October, celebrates Atlantic Canadian cinema Oct. 21 with an original line up of films, filmmakers, music, and more. 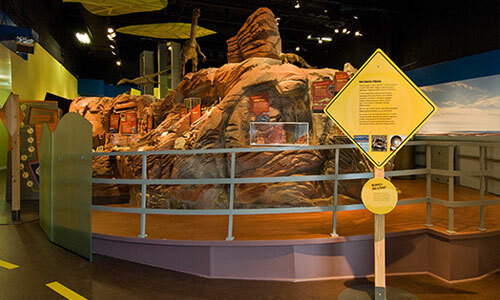 Workshops, exhibits, readings & talks, concerts, café, and more. 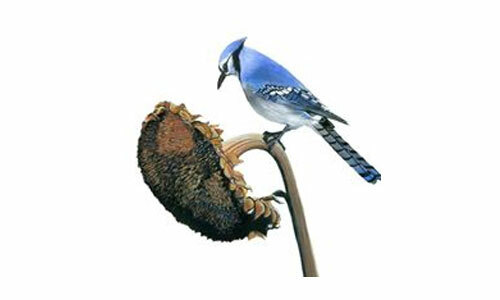 Concerts, films, openings, exhibits, receptions, and much more.